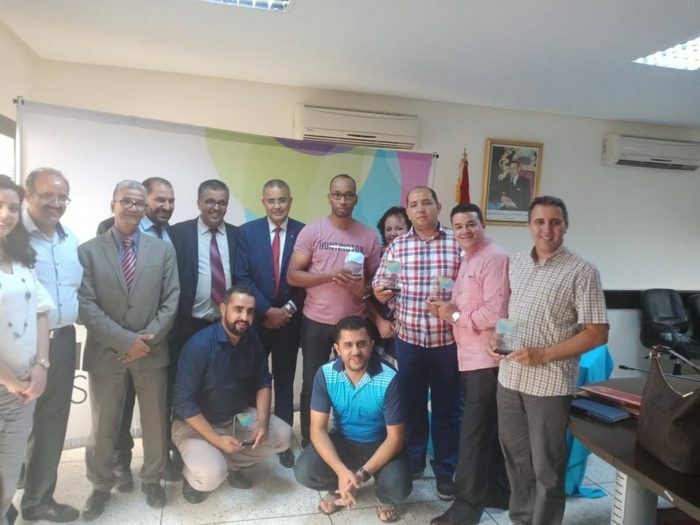 Rabat - The British Council Morocco hosted 20 English teachers today, each of whom represented a Moroccan school that won the 2018-2020 International School Award (ISA). 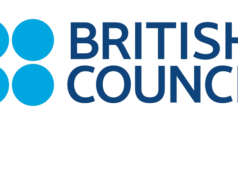 Rabat – The British Council Morocco hosted 20 English teachers today, each of whom represented a Moroccan school that won the 2018-2020 International School Award (ISA). 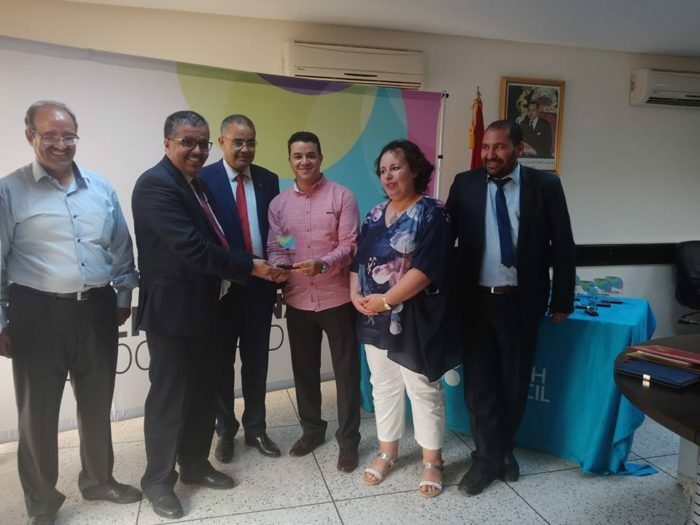 ISA rewards schools “having an outstanding level of support for nurturing global citizenship in young people and enriching, teaching, and learning,” according to a statement from the British Council obtained by Morocco World News. 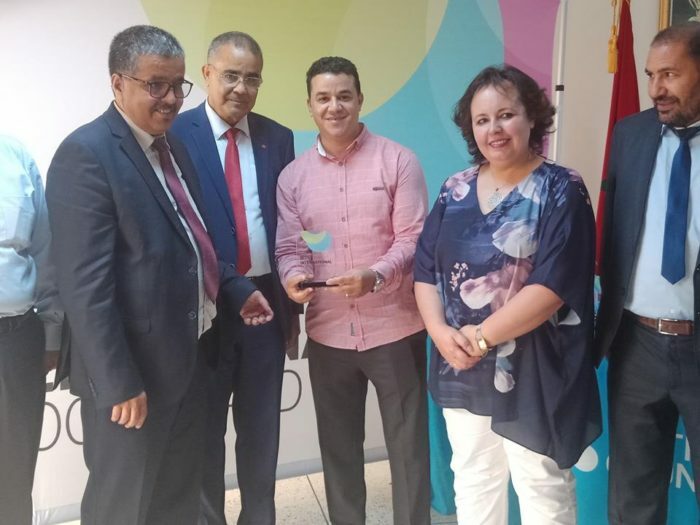 Hassim noted that this year marked Morocco’s largest number of winners. “We have twenty schools from nine academies and thirteen directorates,” he added. 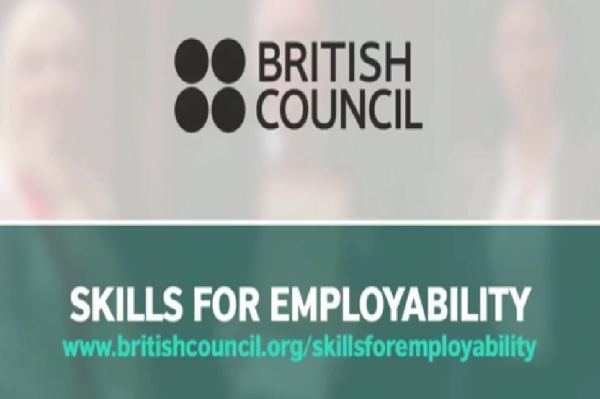 It is also good for students as teachers use English in a very realistic context. 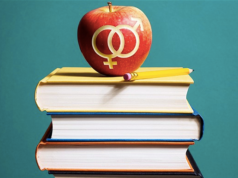 It is not the context that it only includes exercises and textbooks and so on, but this is an open context where they use English for realistic purpose and to open up to other cultures,” Hassim said. MWN also interviewed teachers from the schools that won ISA. “It is an excellent experience that personally gave me a golden chance to develop professionally and enlarge my network,” Arbaoui added. 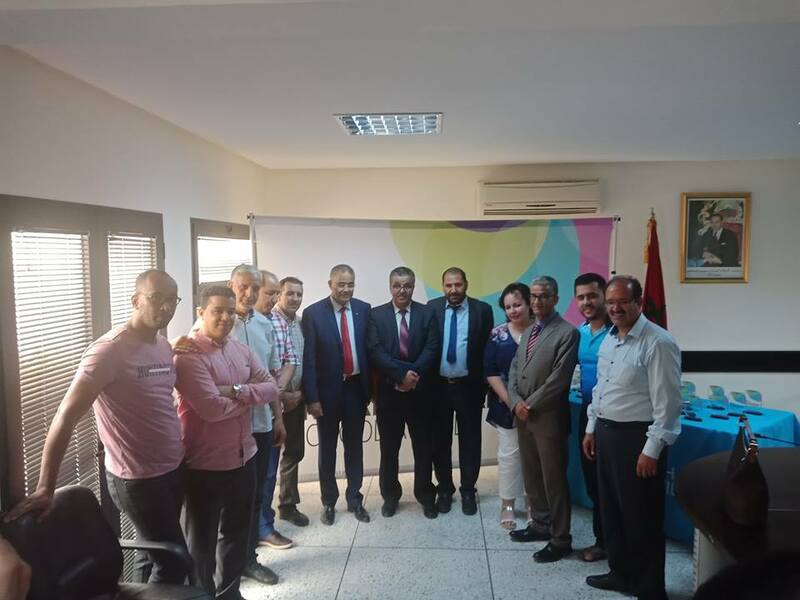 Nazha El Youssfi, a teacher from Fez, said that ISA will help her develop teaching methods. She added that the award will also provide the students with self-confidence, self-esteem, and help them become global citizens. At least 70 high schools from nine regions of Morocco applied to the ISA. The 20 winning schools received a trophy and certificates for the “school, principal and ISA coordinator. ISA is an annual award offered to schools on the basis of their application and whether they represent an outstanding level of support for nurturing global citizenship in young people and enriching teaching and learning. “The ISA approach to school development is holistic and mirrors the curriculum based project work approach to encourage the teachers to use with their students,” added the statement. 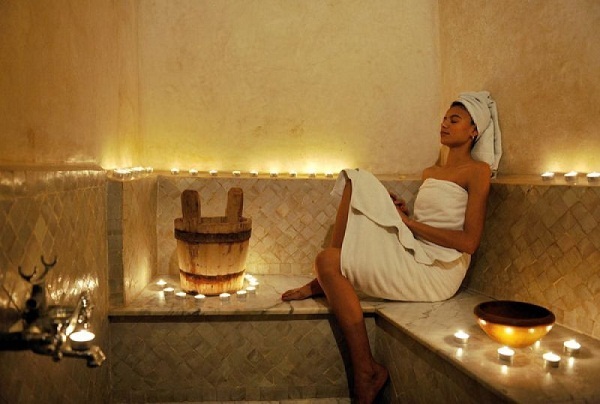 The event took place in Rabat’s Center for Training and National Gatherings.